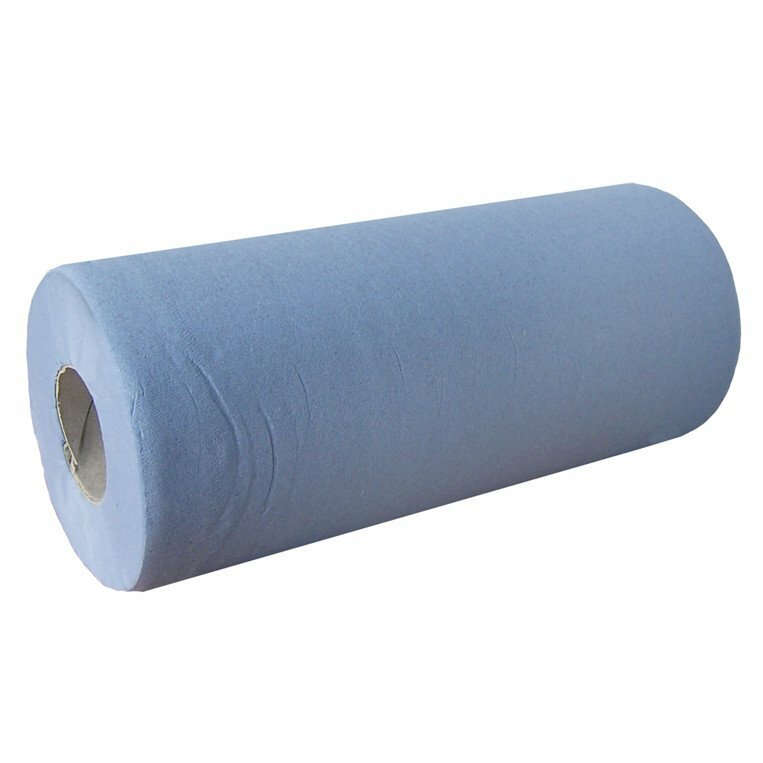 The 10inch blue couch roll is ideal for dentists, doctors and acts as a perfect hygienic paper roll for use with portable massage tables. Also great for hair dressers and nail salons. This high absorbency roll can be used as an all purpose wipe. Size: 103 mm x 40M. Ideal to use in keeping a hygienic environment.